Every Christmas Eve my sisters and I would get to open one present from under the tree, just one. That gift was always a Christmas book that our parents had picked out specifically for each of us, and once my Dad got a fire going, we would spend the evening reading them together as a family. 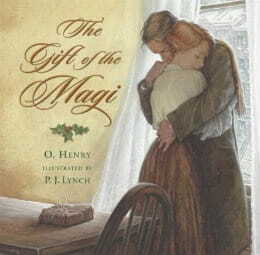 There is something truly magical about Christmas books. So, this holiday season don’t miss the chance to share a family moment with these ten wonderful books. 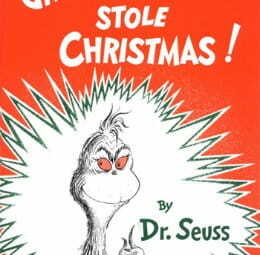 Arguably the grandfather of Christmas classics, Dr. Suess writes a tale of whimsical, winter, word-play that everyone will enjoy. The Grinch, who despises Who-ville’s Christmas cheer, seeks to steal the treasured holiday from the unsuspecting Whos. To his amazement, Christmas arrives anyway, and the Grinch learns the true meaning of Christmas. 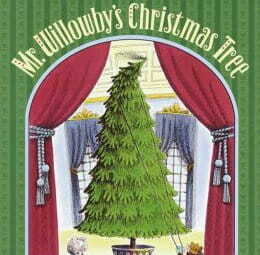 Another Christmas book that’s great for children, when old Mr. Willowby discovers that his tree is bit to big for his parlor, he chops of the top and gives it to the maid. The maid in turn finds the treetop is too big for her table, and clips off the top before passing it on. The treetop continues in this fashion until it finally comes to a family of mice, who decorate it with cheese and find it just right for their little hole. 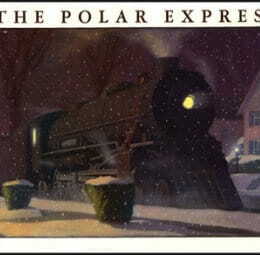 Celebrating another anniversary this year, The Polar Express has never failed to capture readers with its wonderful story and beautiful illustrations. As a young boy lays awake on Christmas Eve, he hears a noise and looks out his window to discover an old-fashioned steam engine in the winter snow. It is a train that every year takes children to the North Pole to meet Santa before his annual sleigh ride. 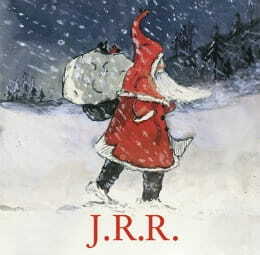 Every Christmas, a letter bearing the crest of the North Pole would arrive for J.R.R. Tolkien’s children. 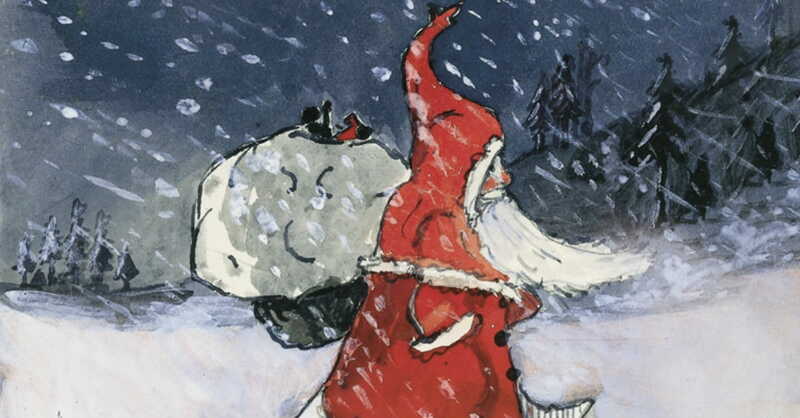 Accompanied by colorful drawings or detailed sketches, Father Christmas would tell the children wonderful stories of how the clumsy North Polar Bear fell through the roof onto the kitchen table, or how the reindeer got loose and scattered presents everywhere. 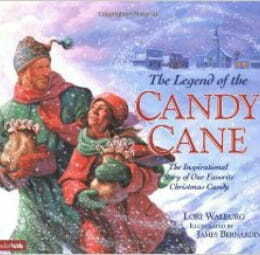 The brilliant mind behind The Lord of the Rings will certainly enchant readers with this Christmas gem. It’s either a happy story or a sad story depending on how you look at it (and depending on which copy you buy). Still, this Christmas story is incredibly touching, and worth taking the time to read during a holiday that has become dominated by consumerism. Faced with the reality that there is no money to afford a present for her husband, Della, a young house wife, chooses to sell her greatest and only treasure. Her long, beautiful hair is cut and sold to buy a gift for the man she loves. Author/Illustrator Jan Brett has written many Christmas books featuring her elaborate artwork, but The Mitten is one that has truly found a place in reader’s hearts. Despite the warning of his grandmother, a young boy named Nicki loses one of his white mittens in the snow. 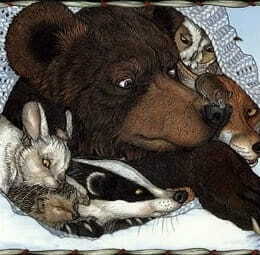 It is found by a tiny mole, which crawls inside to escape the winter cold, but soon finds himself sharing it with a rabbit, a hedgehog, a fox, an owl, and even a bear! 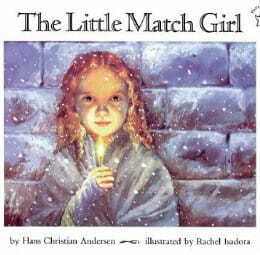 It’s a cute story, and great for reading late some frosty night. The story is as beautiful as it is tragic. Set in a cold, dark city on New Year’s Eve, a poor girl tries to sell matches on the street. Hoping to escape the cold, she takes shelter in a small alley and lights matches to warm herself. For each match she lights she sees images of Christmas trees, holiday feasts, and finally her Grandmother, with whom she is reunited. A pleasant story for anyone looking to get away from the hectic, holiday madness, the story begins one cold November when a stranger arrives in town and begins to repair the old storefront. The adults hope he is a handyman or a carpenter, but the children all carry the same, secret hope that they don’t dare say aloud. 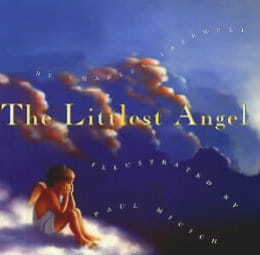 Finally, a small girl offers her help and learns not only that their dream has come true, but also the true story of Christmas. Feel like you’re losing a bit of your holiday cheer? 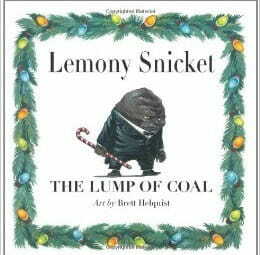 Lemony Snicket, author of A Series of Unfortunate Events, has just the thing to make you smile with this story of a small, flammable, hero. After being rudely dumped from a sack, a lump of coal sets out into the world hoping to one day make great charcoal artwork. (Or at least be used to create authentic Korean cuisine) The world is not a kind place for a lump of coal however, and he may need some help from “Santa” to see his dreams come true.